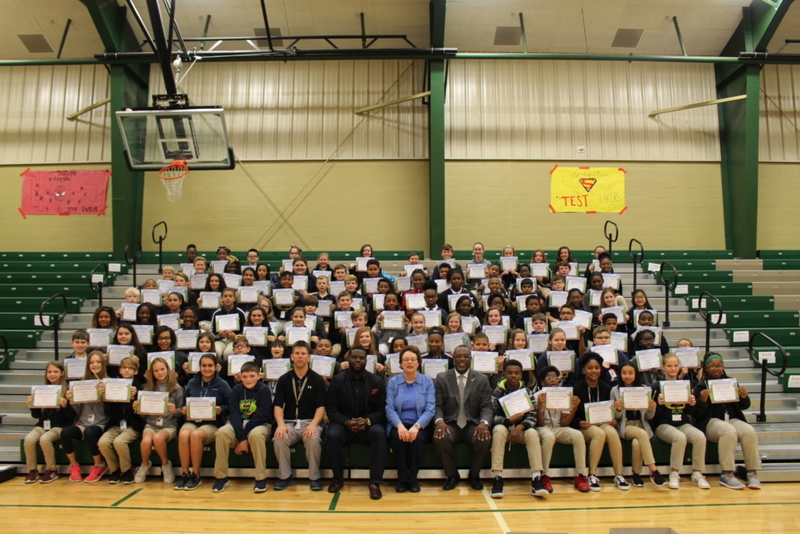 Congratulations to our 3rd nine weeks BUGS students! 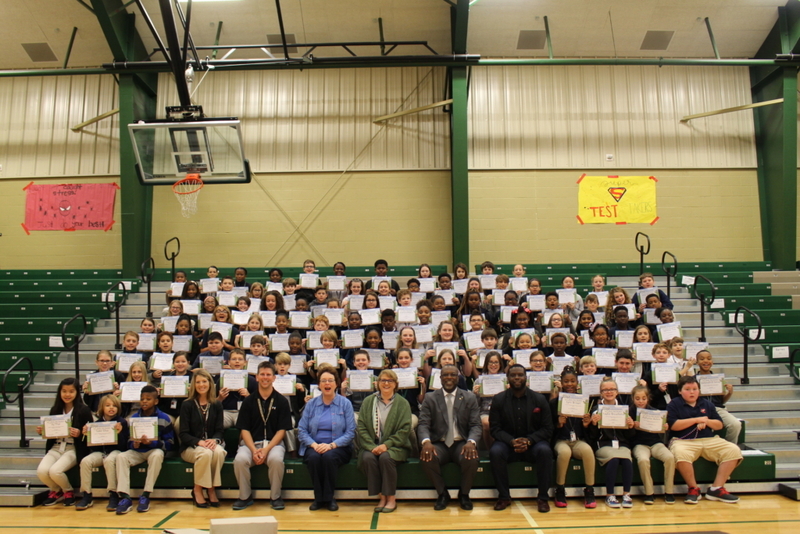 These students were recognized by the Zachary Kiwanis Club for either maintaining all A's or improving grades in one or more subjects for the 3rd nine weeks. We are proud of you!